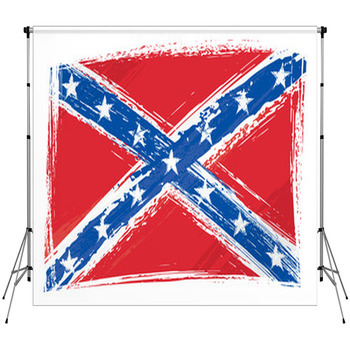 You can display your serious attitude and alternative lifestyle with our impressive confederate rebel flag backdrops. When you've got a rebellious attitude, you want it to show. 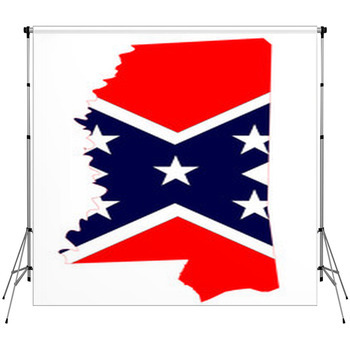 Our custom size photo backdrops embody the rebel spirit and show off many different styles of this flags. 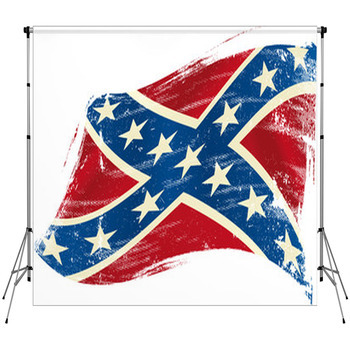 You can let your true colors fly with this diverse collection of photographer backdrops that are designed with rebels like you in mind. 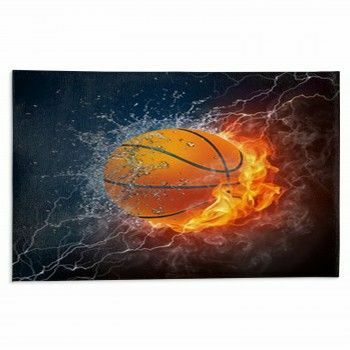 Having the right backdrop can make all the difference in your work, whether you're a professional photographer or an avid hobbyist. 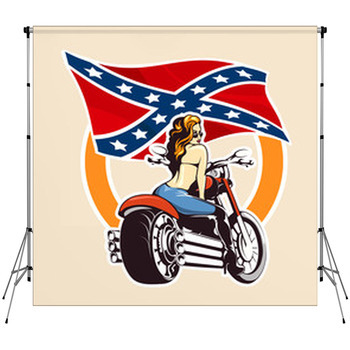 Make sure you have the attitude you need with our backdrops. 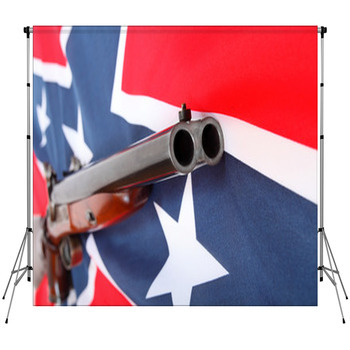 All different kinds of these are shown on these brilliant photographer backdrops. 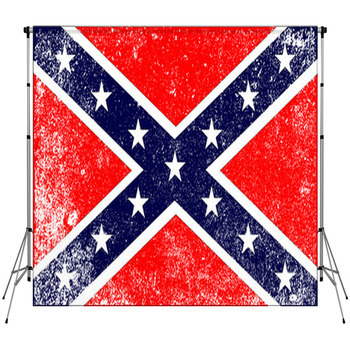 Of course, the classic red and blue confederate flag is shown in all its glory, from rugged antique style to crisp modern flags blowing in the wind. 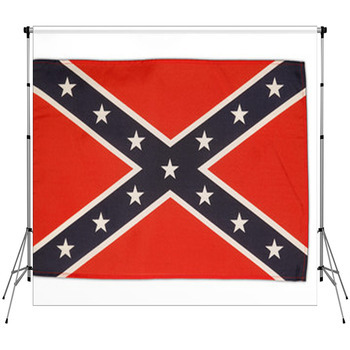 The unmistakable confederate flag can be an awesome background for southern BBQs and parties. 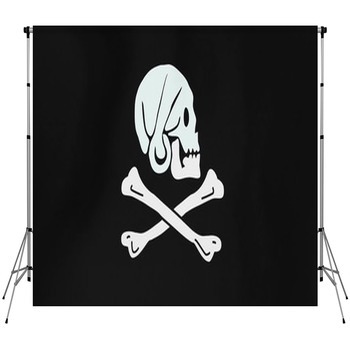 The classic skull and crossbones image of the Jolly Rodgers is shown blowing in the wind as well. 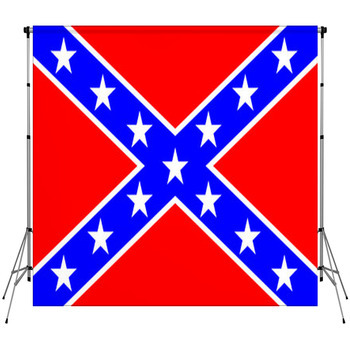 Pirates were some of the original rebels and their distinct flag still inspires a feeling of nonconformist power. Let these striking images bring their attitude into your photographic work in the studio or in the field. You can personalize your custom size backdrop with text or images to make a truly unique tool for creating awesome photographs. 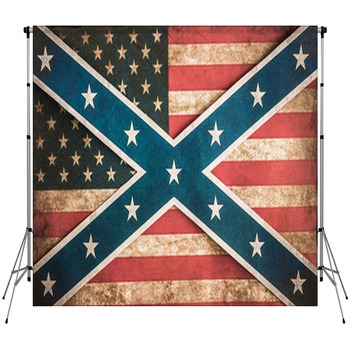 Teenagers love rebellious imagery and are sure to appreciate portraits with these edgy backgrounds. 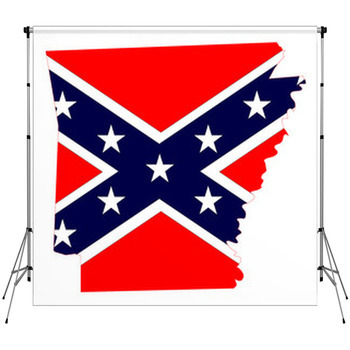 We have matching products like wall murals and wall art, or revolution themed blankets and pillows for a unique home decor.